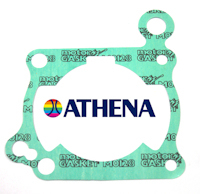 This is a cylinder for the Cagiva Supercity 125 Flat Top Piston With 1 Piston Ring. 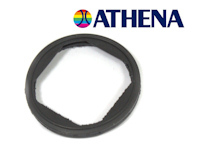 Will Also Fit The Planet & The Cagiva Mito 125. 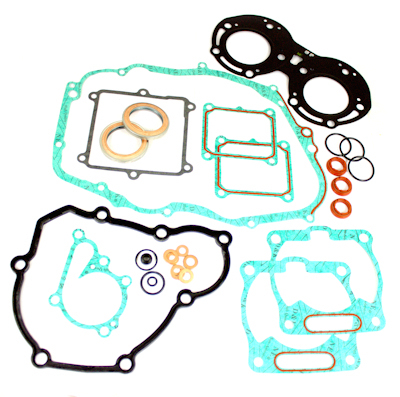 Cagiva Cagiva Supercity 125 Top End Gasket Kit Budget. 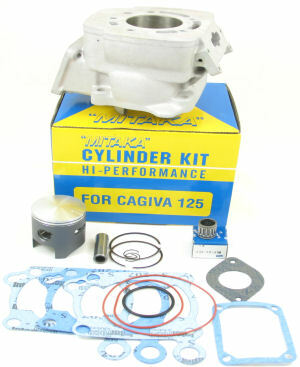 Mitaka Piston kit to fit Cagiva Supercity Engines With a Dome Top Piston With 2 Piston Rings. 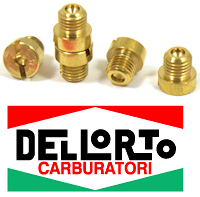 Also Fits The Cagiva Planet 125 & The Cagiva Mito 125. 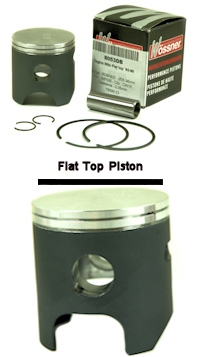 The piston has a Teflon coated piston skirt For lower friction. 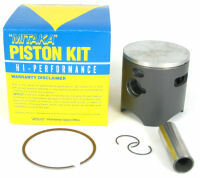 Piston kit contains piston, piston ring, gudgeon pin and 2 circlips. 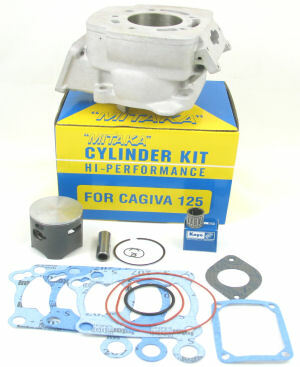 Mitaka Piston kit to fit Cagiva Supercity Engines With a Flat Top Piston With 1 Piston Ring. 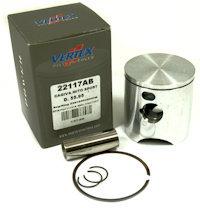 Vertex Flat Top Piston To Fit The Cagiva Supercity With 1 Piston Ring. 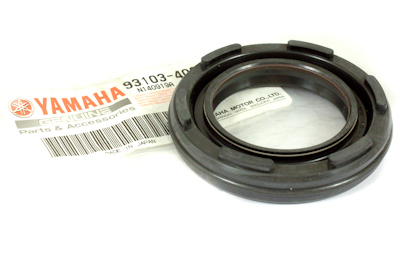 Replacement Wossner Dome Top 2 Ring Piston To Fit The Cagiva Supercity 125, Piston kit contains piston, piston rings, gudgeon pin and 2 circlips. 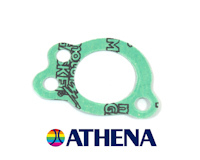 Replacement Wossner Flat Top Piston To Fit The Cagiva Supercity 125. 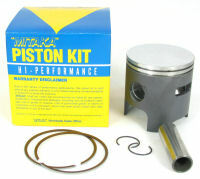 Piston kit contains piston, piston rings, gudgeon pin and 2 circlips. 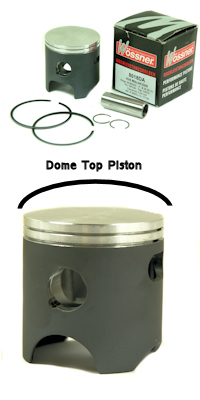 Wossner Oversize Dome Top 2 Ring Piston To Fit The Cagiva Supercity 125, Piston kit contains piston, piston rings, gudgeon pin and 2 circlips. 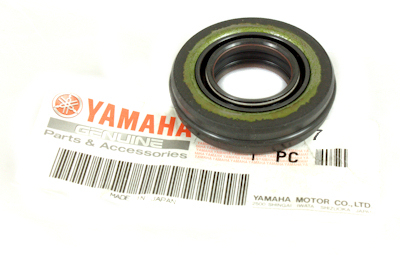 Wossner Over size Flat Top Piston 2 Ring To Fit The Cagiva Supercity 125. 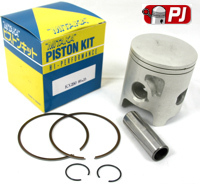 Piston kit contains piston, piston rings, gudgeon pin and 2 circlips. 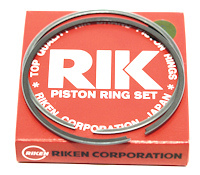 Piston Ring Set To Fit The Cagiva Supercity 125cc Dome Top Piston Twin Ring. 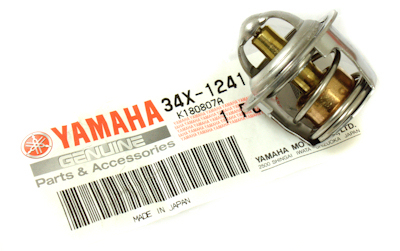 Will Fit The Genuine Piston Also, Prox, Vertex And Mitaka. 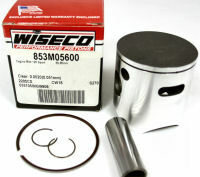 Will Not Fit Wiseco Pistons! 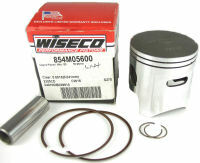 Piston Ring Set To Fit The Wiseco Cagiva Supercity Dome Top Piston Twin Ring. 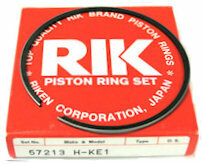 Piston Ring Set To Fit The Cagiva Supercity Flat Top Piston Single Ring.